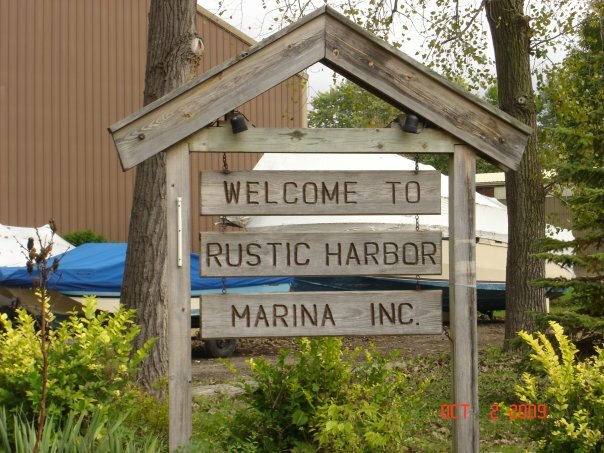 The Rustic Harbor Marina Inc. is a picturesque, calm water harbor located just a short ride up the Nippersink creek. 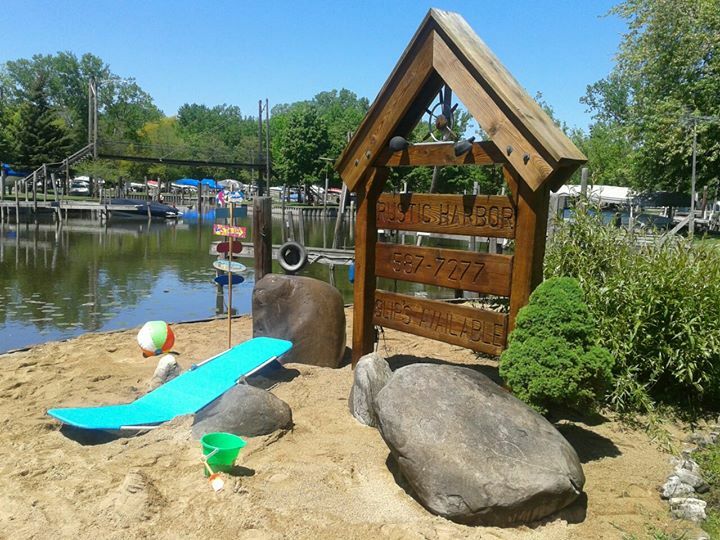 The harbor is centrally located on the chain of lakes, which gives boaters quick and easy access to all the chain has to offer. 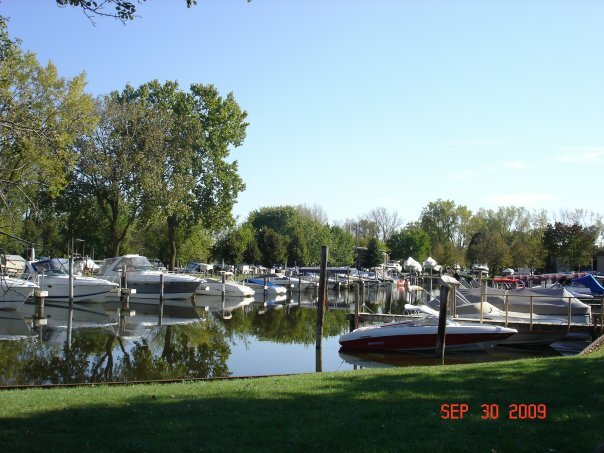 The marina is located in a safe, quiet neighborhood. 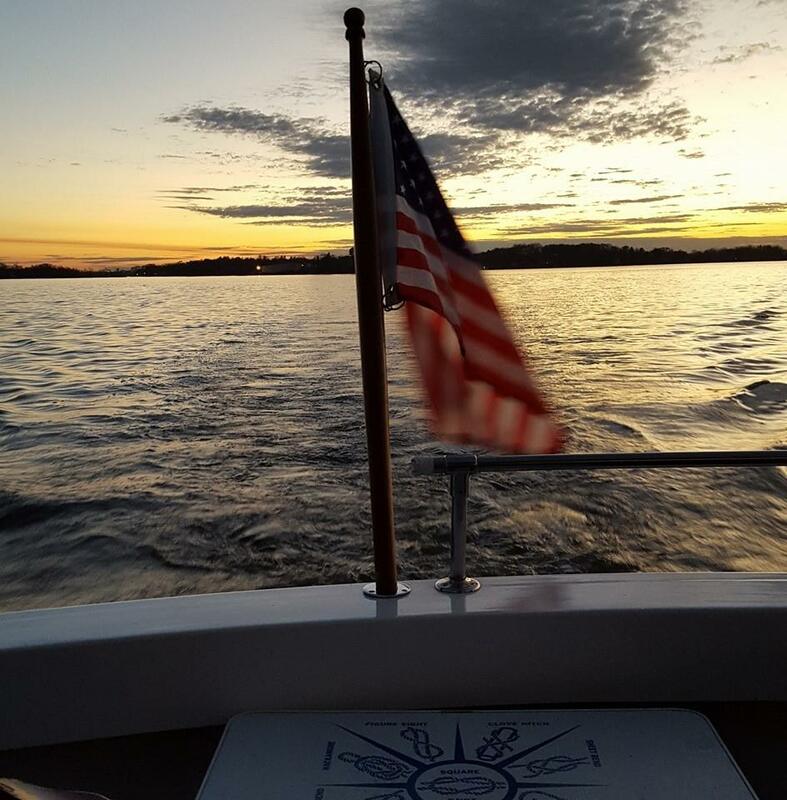 Each spacious slip includes its own section of grassy paradise; where boaters are encouraged to make it their own. 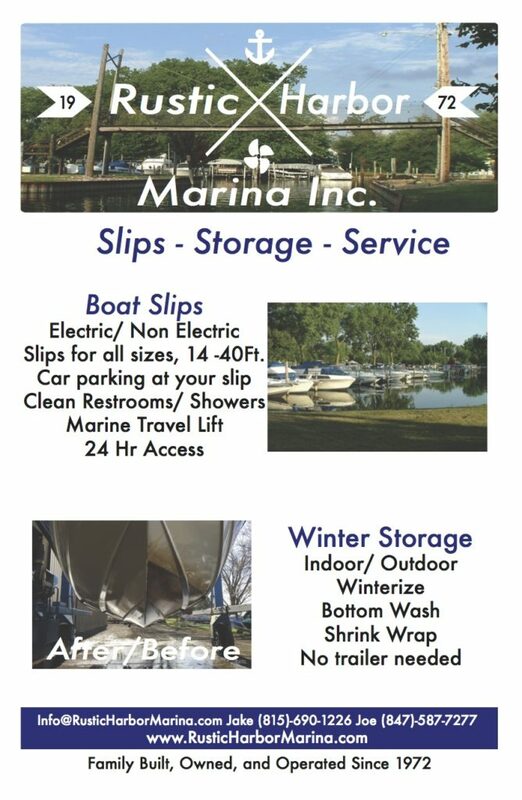 Every slip is equipped with water hook up and optional electric. 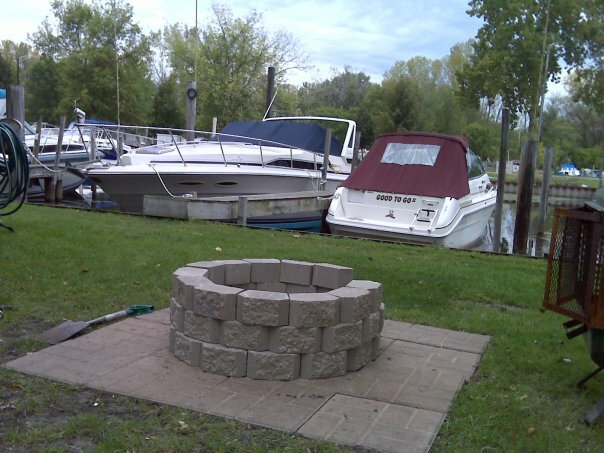 The grounds are meticulously maintained, and well lit at night. 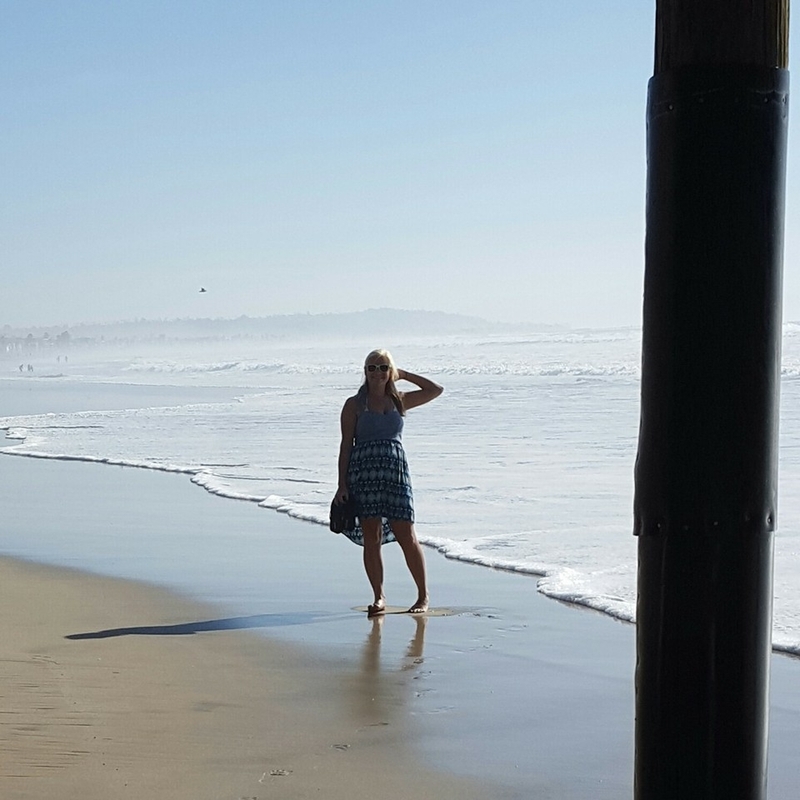 Clean restrooms with showers are located at the main building, with various porta potties located on premises.